We all know that the heart is a muscle that pumps blood throughout the entire body. 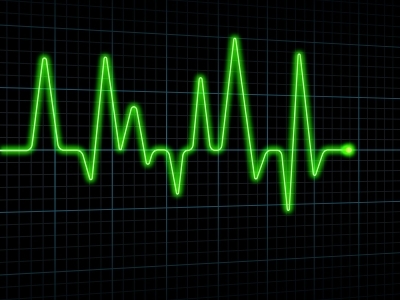 The heart beats at approximately 72 beats a minute. You can feel your pulse on different parts of your body, it is a consistent and soothing beat. Just like a heartbeat, this series contains consistent and relaxing tones that will help you make permanent change in your life. It is often said that you think with your head and feel with your heart. You will feel calm and at ease while listening to the heartbeat series. Abundance - Heartbeat Heartbeat Series recording focusing on Abundance - using the Law of Attraction to get what you want! I Love To Exercise - Heartbeat Heartbeat Series recording for improving your relationship with exercise - finally start to love it and have it as a natural component in your lifestyle!